Rubik3 director Guy Earnshaw says strong relationships are key to his professional services business success. Photos: Jack Mohr. 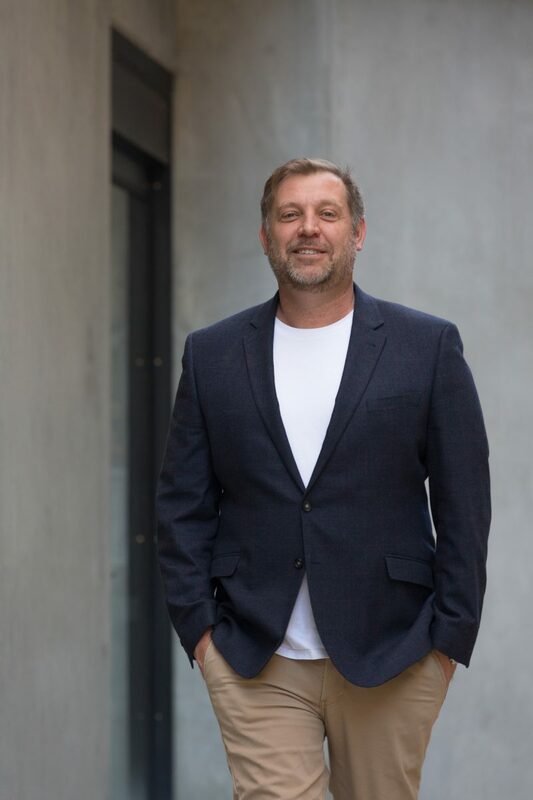 After a year of stunning growth, Rubik3 director Guy Earnshaw is sitting in a Braddon cafe, reflecting on what went so right. 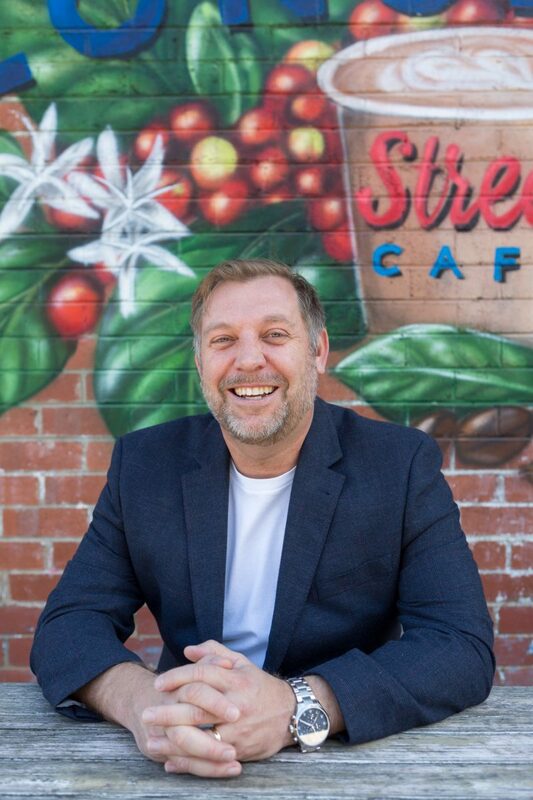 The owner of Australia’s top start-up on the Australian Financial Review’s annual list and a finalist in the MyBusiness Optus Awards comes to an interesting conclusion about his professional services firm as he stirs his latte: he thinks it’s all about relationships. “Our business is sustainable so we can spend time building relationships, not focusing on billing people for every second. It’s about making clients happy because that creates its own energy,” he says. That’s made Rubik3 a nimble operation, a factor that also differentiates it clearly from the Big Four competitors in the professional services market. Earnshaw explains that staff with the national firms often work in silos simply because they’re so big. By contrast, Rubik3 has the right scale to assess a client’s needs and respond fast with the right solutions and the right people. Guy Earnshaw says a focus on planning and fast responses are behind Rubik3’s 130 per cent growth this year. The focus on developing strong, trustworthy relationships extends to his staff too and Earnshaw understands they need the chance to develop leadership skills and take ownership of projects. “Early on in the piece, you are involved in every aspect but I know you have to step back and take a chance that people might fail. The firm works in the Canberra and Melbourne markets and sees advantages in the cross-fertilisation between the two cities and their quite different business communities, enabling Rubik3 to create innovative results. Sometimes, that can be as simple as putting the right people together within the same organisation. Is it time to wrap our heads around wraparound services?